BENGALURU: In 2014, a few musicians jammed together for a TV show. When their songs were appreciated and well received by the audience with millions of views on YouTube, they took their jamming session more seriously and formed the band, Masala Coffee. Their covers of Munbe Va and Snehithane have received more than seven million views online. Santhosh says, “Before we started off as a band, we were all independent musicians. We are friends and wanted to jam together and we got an opportunity to do so at a programme, Studio Mojo by Kappa TV.” The band was formed because of Varun Sunil who is the producer and percussionist of the band. The band will be performing in Bengaluru today. Sooraj says, “We love performing in this city. It’s the finest crowd we have ever seen. 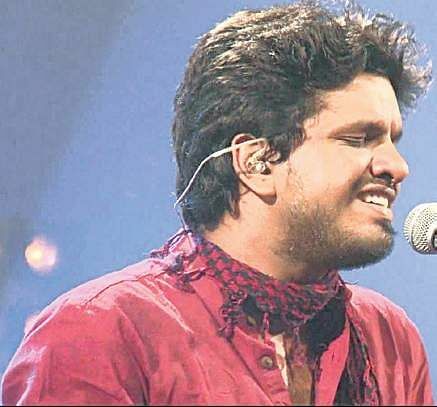 The audience is open to what we play.” He adds that one of the most memorable experiences is when they played Carnatic music in Hard Rock Cafe, Bengaluru, about two years ago. “It’s not the kind of music that is usually played in such cafes but people there loved it.” The band also gets requests from the audience during their concerts. “The moment we go to stage, they shout Kaantha. We usually keep this song for the end.” The song Kaantha has received 6.3 million views online. He says Munbe Vaa, Salsa and Odi Odi are the other few songs that audience requests them for. The band plans to play some covers and their originals for the upcoming concert. “We will be performing some film songs but they will be our versions of the songs,” he says. He says inspiration for their music comes from everywhere. “There’s music everywhere in this universe. We all come from different music backgrounds. While I am trained in Carnatic classical, there’s another musician who is trained in Western classical. We have an artiste trained in Hindustani as well. This helps us to create our songs,” he adds. The band will be releasing its first album with 10 to 12 songs by the end of the year. 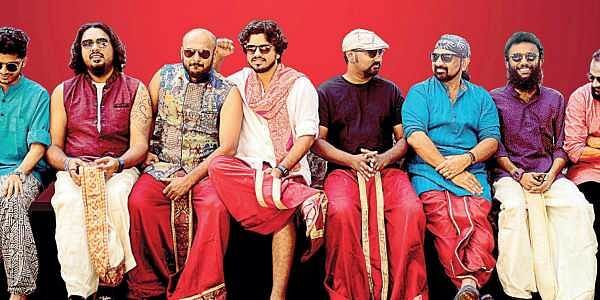 The band is also composing music for a Tamil movie. Sooraj says it’s a nice challenge to work on film music. “In films, you need to create music as per the requirements by the music director and the situation in the movie. We made about three songs for a situation in this film and finally, one got selected.”The band will be performing at Courtyard, Phoenix Marketcity today at 6.30 pm. Entry to the event is through online registration.